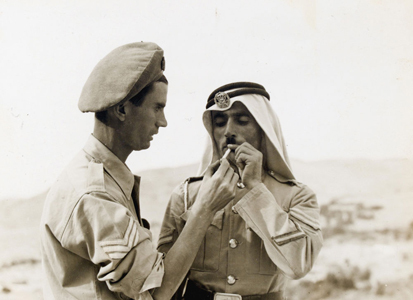 More often than not, we think of Jewish-Arab relations in Israel as being adversarial. We frequently hear tales of hatred, violence, animosity and discrimination. But reality is, of course, much more complicated: Not only are some Jews actually Arabs, and vice-versa, but there is a tremendous amount of intermingling, sharing and cooperation. In this episode, we explore some of these fascinating points of contact. The original music in this episode was composed and performed by Eran Zamir, Ruth Danon, Nili Fink and Noam Sadan. The final song, ‘Tamally Ma’ak,’ is by Amr Diab and covered here by Tsahi Halevi. Ahmed Ali Moussa wrote the lyrics and Tag Sherif composed the music. The episode was mixed by Sela Waisblum.